A woman body is very different from a man. 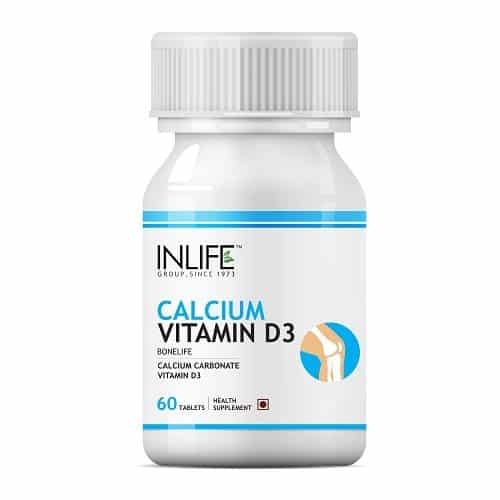 After we reach the 30 years of age, our bones start to decalcify, our skin undergoes a massive change, hair fall becomes regular and we undergo menopause too. All these factors affect a woman’s body significantly. Hence, it becomes vital that you start taking care of it from an early age. Healthy diet and regular exercise is not enough. 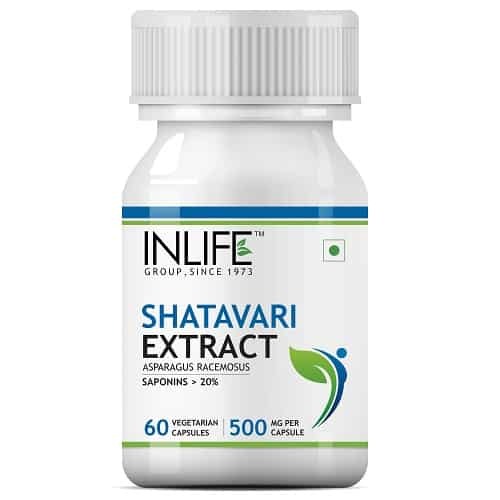 You need something extra – you need health supplements specially designed for women. There are many such products in the market. 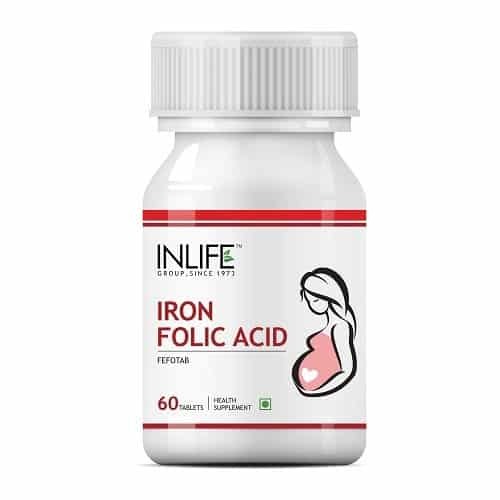 Check out the Women’s health supplements offered by INLIFE HEALTH CARE. 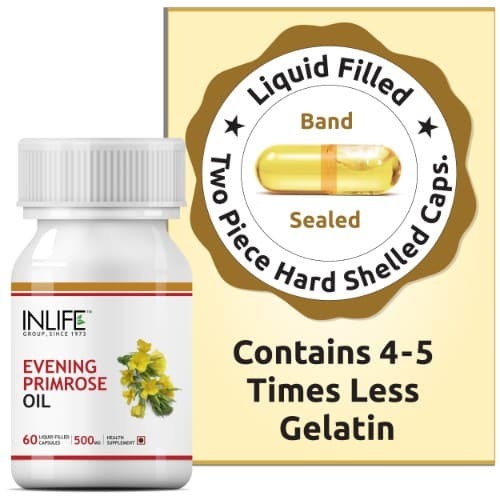 Benefits of INLIFE HEALTH CARE Women’s health Supplements! 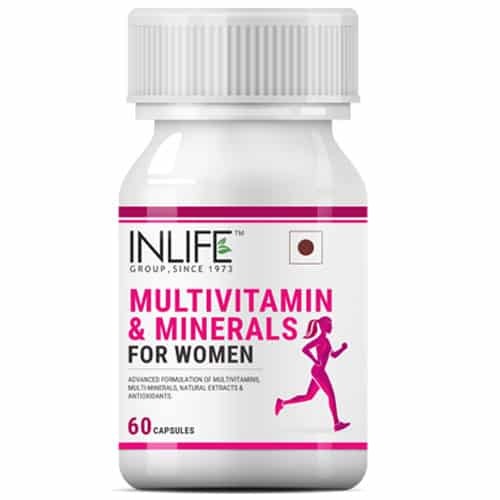 You can take your pick from INLIFE Multivitamin and Minerals Supplement (60 Tablets), for Men and Women, INLIFE Natural Vaginal Wash (200ml), for Feminine Hygiene, INLIFE Women’s Health Combo Pack so on. 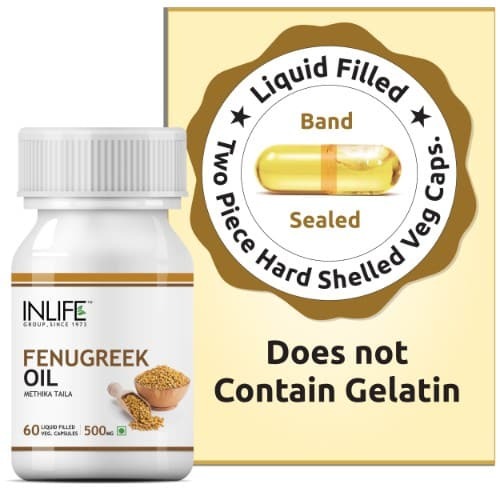 These supplements are a must for the modern woman. We are exposed to so many situations that we need to take extra care of our body. 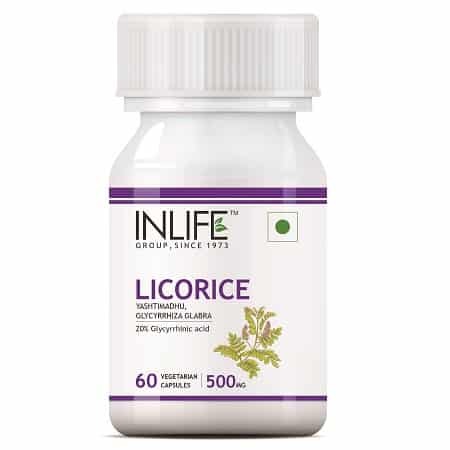 Once you start taking these Women’s health supplements, you will notice a visible change. 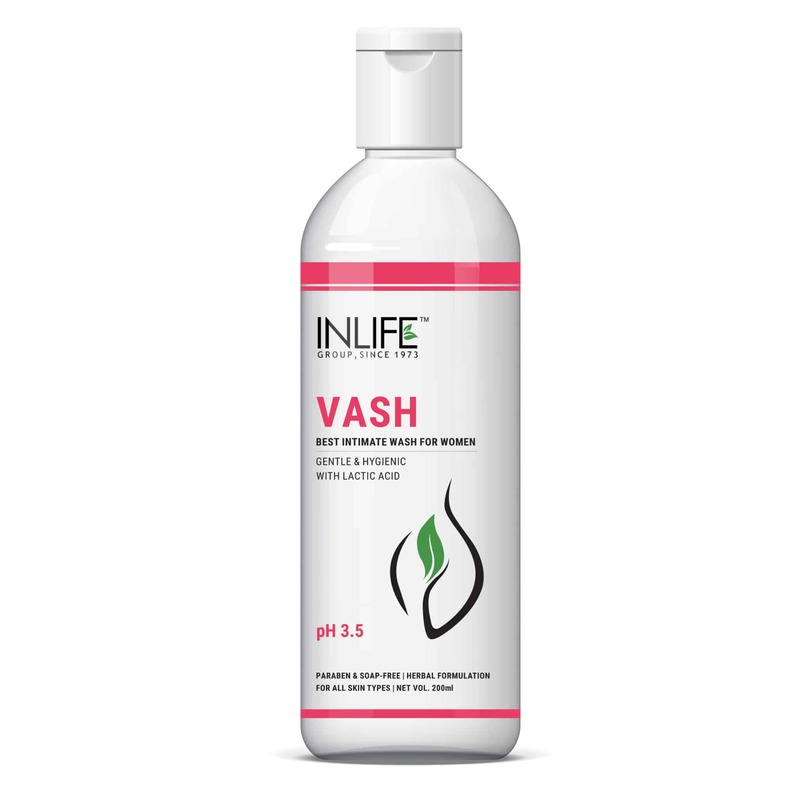 Buy the Women’s health supplements from INLIFE HEALTH CARE!